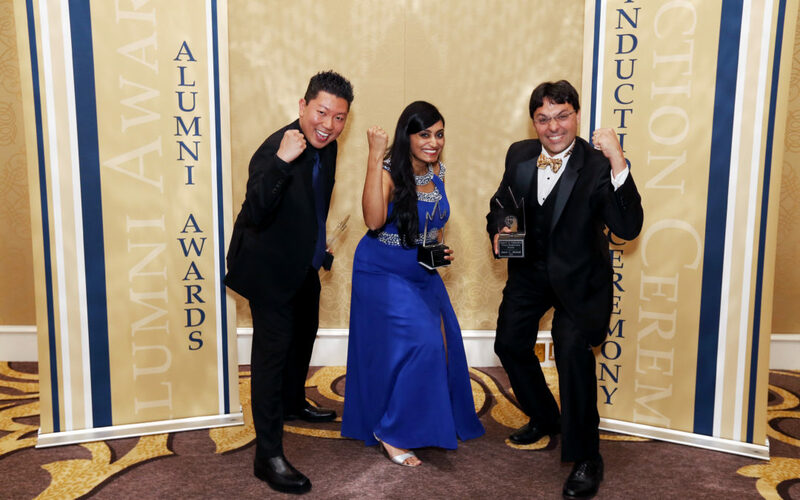 Bikanta’s founder Dr. Ambika Bumb was honored in Atlanta by Georgia Tech with the Council of Outstanding Young Engineering Alumni Award. This award recognizes alumni who have distinguished themselves through professional practice and/or service to the Institute, profession, or society at large. They are on the “fast track” and have made rapid advancement within their organizations. They have also been recognized for early professional achievements by others within their profession, field, or organization and are considered future leaders in their profession. Read more here!